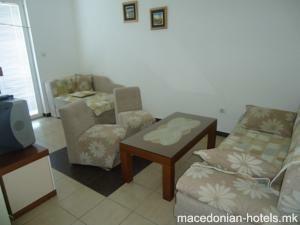 Located just 1 km from the Greek border, the Aparthotel Elizabet offers free Wi-Fi and free parking. 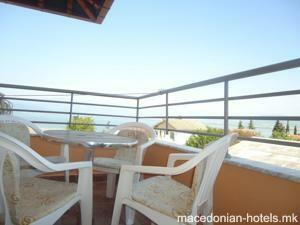 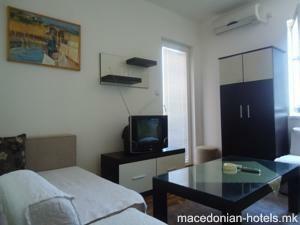 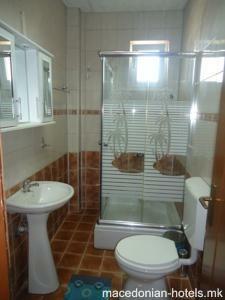 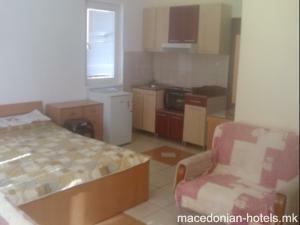 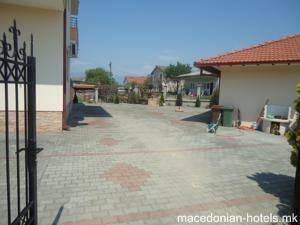 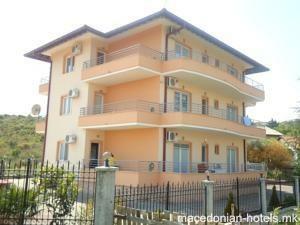 Each apartment and studio has a private balcony overlooking Lake Dojran, 200 metres away. 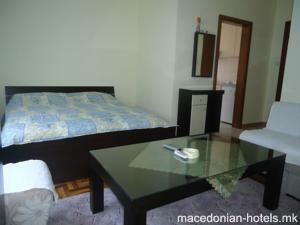 Guests can explore the historic sites of Dojran, such as the Turkish bath and the iconic 14th century clock tower Saat Kula. 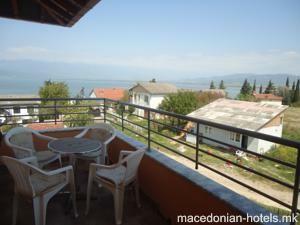 Fishing in Lake Dojran is a popular recreational activity for locals and tourists alike. 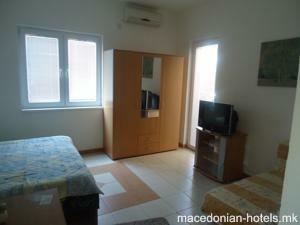 1.11 km distance from Dojran main square.